Over the past 12 months we’ve had over 800 appointments where clients didn’t attend and didn’t get in touch to cancel first. 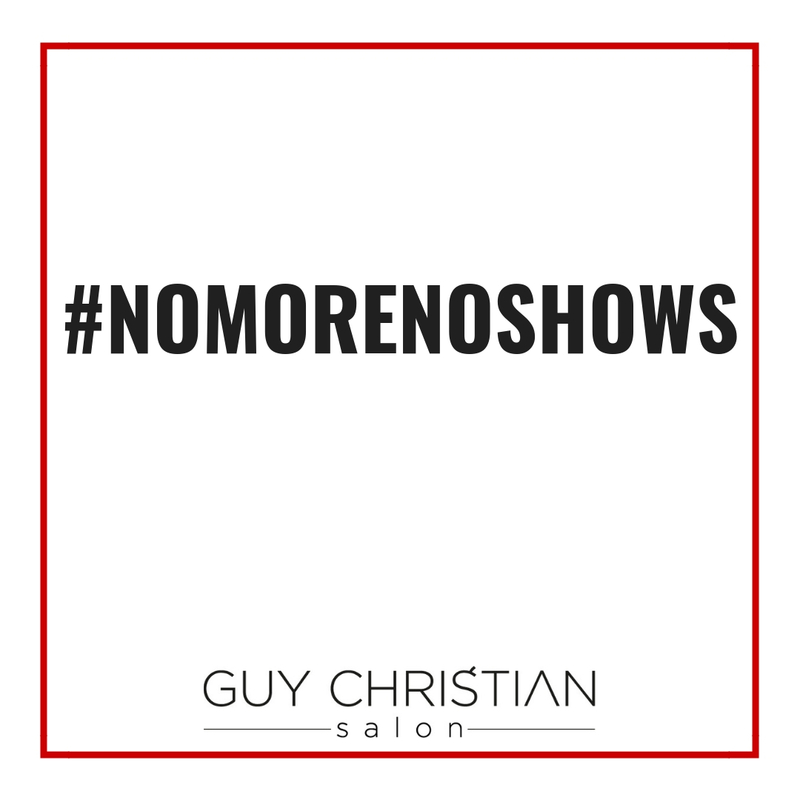 Missed appointments mean that our stylists might lose out on commission – it also means that other people aren’t able to book in with their favourite busy stylist for that time. We appreciate that our clients are all busy, fabulous people however we’re kindly asking that if you can’t make your appointment that you get in touch to let us know. We promise we won’t be cross – we’ll just be really grateful that you told us in advance. We know life sometimes gets in the way – so if you can’t make your appointment then please, let us know as soon as you can and we’ll forever be your friend. We’ll even rebook the appointment for a time more convenient for you if you like!